What is Writing for Hire? 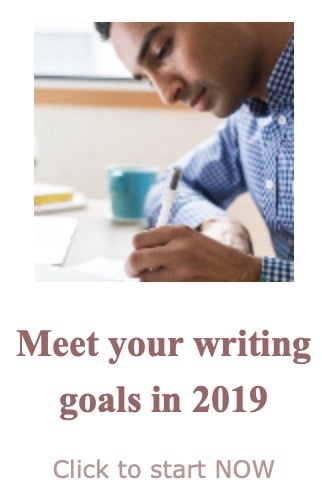 Writing for hire is about payment terms and does not usually concern a self-publishing writer, the main audience of this Web site (unless the self-publisher hires someone to do some writing). In most traditional publishing houses an author is paid royalties, a percentage related to the cost of the book. One outcome of royalties is a long-term relationship between the author and the publisher. Another outcome is paperwork, both legal and cash-related. People who want to avoid the long-term relationship or the paperwork contract work for hire. When someone writes for hire, she is paid a flat fee, often in installments for a long work, like a book. Many educational publishers pay all their authors a flat fee. People who write things like advertising copy, training materials, or government documents write for hire. When someone writes for hire, the copyright belongs to the person who pays for the work. Sometimes the writer takes less money in exchange for his or her name in the credits or on the cover. If you are a self-publisher who wants to hire someone to do some writing, understand that the service is costly. If you are interested in hiring me as a writer for hire, please use the form on this page to explain your situation. 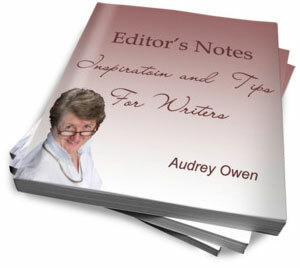 Writing for hire is one of the editing services offered here. Check out the home page for others.